Join us for our Second Annual Soirée! 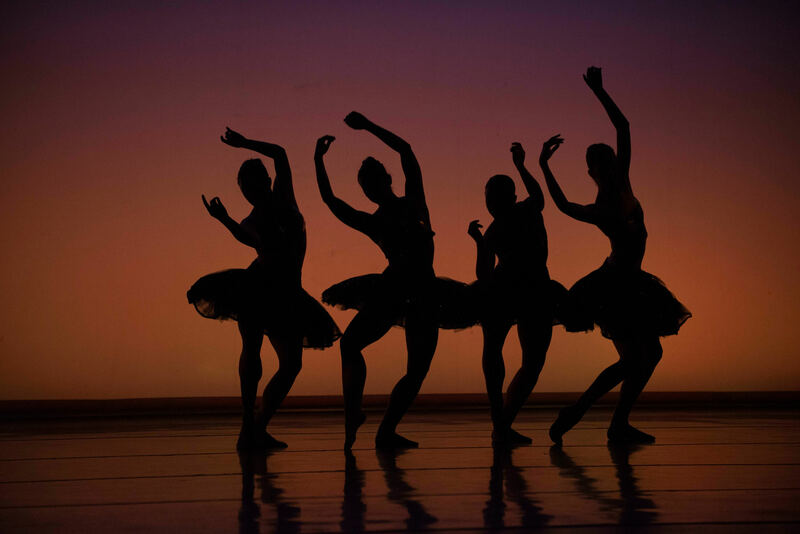 Join us for an unforgettable evening at Texture Ballet’s Soirée – Pointe Rouge - pas de deux! 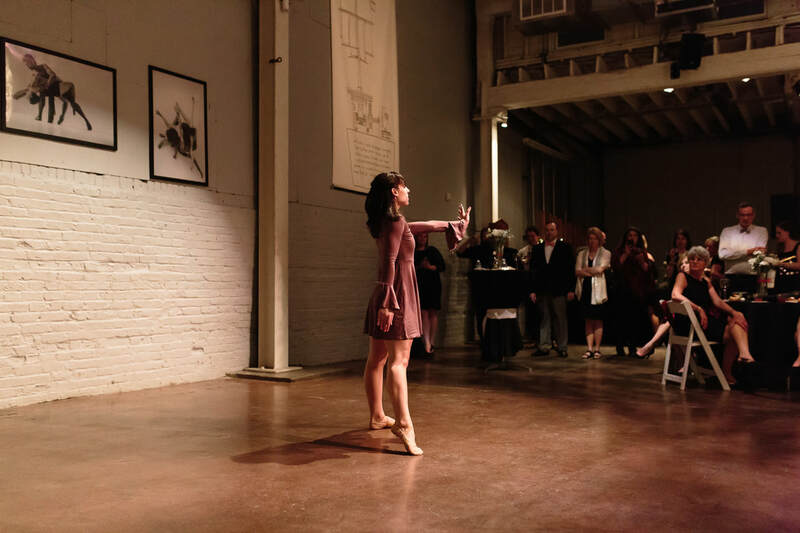 Texture's Second Annual Soirée will be held at Clear Story Studio, one of Pittsburgh's newest and most exciting venues, located on Pittsburgh's Southside. 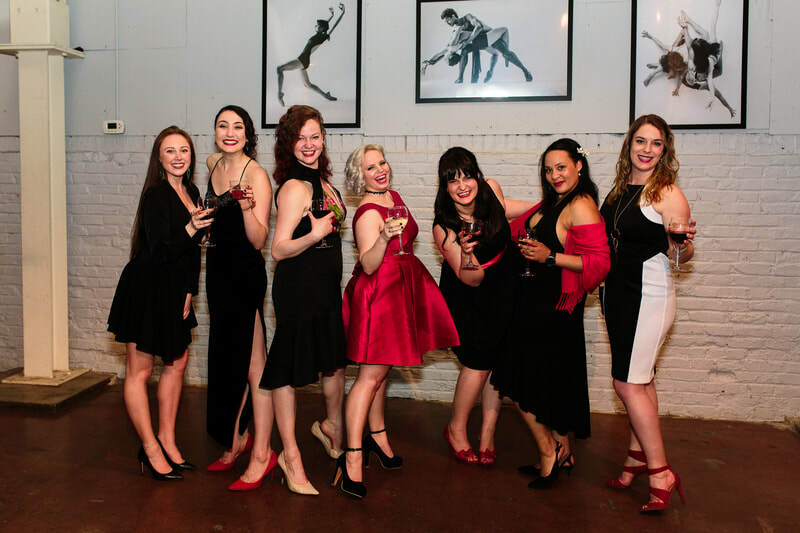 The evening will feature an open bar, plated hors d’oeuvres, delicious wines, local beers, and specialty cocktails by Ladies United for the Preservation of Endangered Cocktails (LUPEC). 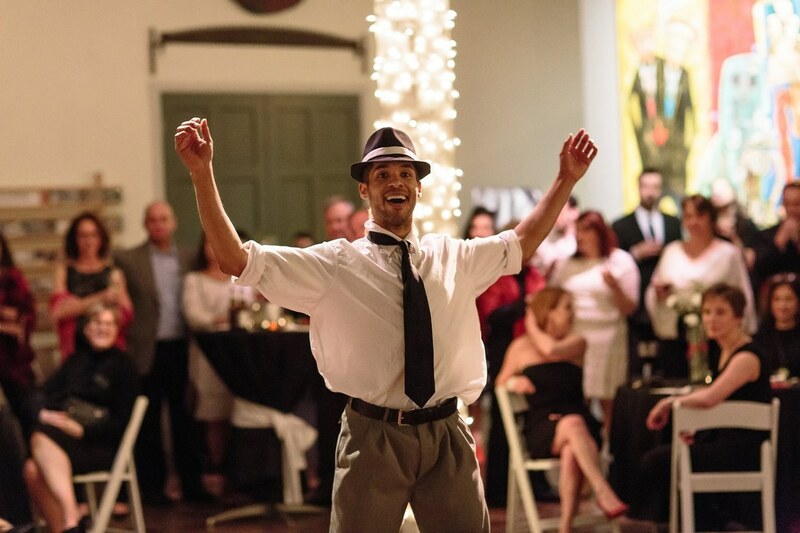 You can dance the night away to DJ J.Ski and enjoy other surprises including a performance by Texture. The one hour VIP event at the beginning of the evening will also feature live music by Camelia Road, passed hors d’oeuvres and a specialty cocktail. It promises to be a wonderful party! 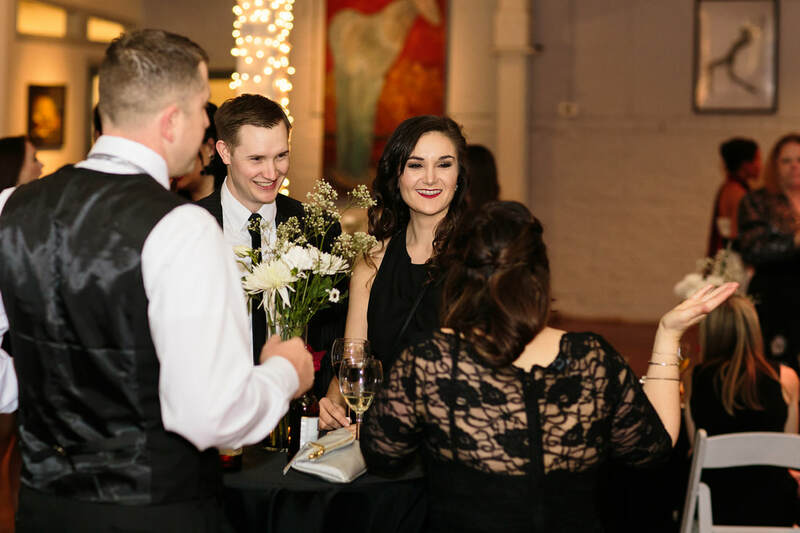 Take a look at these stunning images of last year's 2018's Soirée by Lovas Photography!